Audio is a powerful component of the cinematic experience; it envelopes you in the action, tugs at your emotions, and brings an unparalleled level of enjoyment to the presentation. 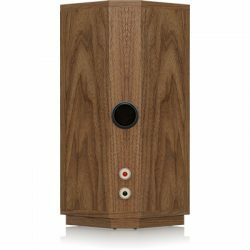 The AUTOGRAPH MINI-OW 2 Way Stand Mount 4″ Dual Concentric HiFi Loudspeaker brings that level of performance to your home environment in a luxurious high end oiled walnut finish that is as pleasing to the eye, as it is to the ear. 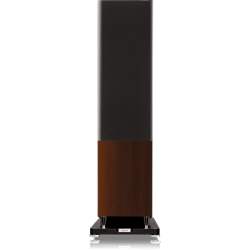 AUTOGRAPH MINI-OW elevates your audio content to the levels envisioned by the original mastering engineer – all of which needs to be experienced in all its unabridged beauty, detail, and nuance. 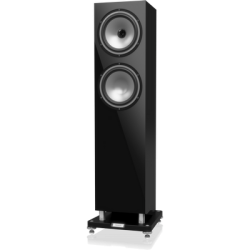 A truly great loudspeaker design enables the speaker system to remove itself from the soundscape, and presents the sonic experience in a manner that transports you to a higher plane. 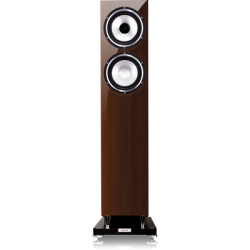 Innovation and outstanding performance – that is the AUTOGRAPH MINI-OW. 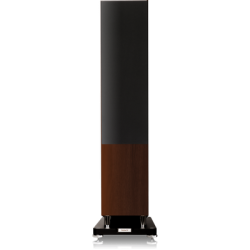 AUTOGRAPH MINI-OW provides class-leading coherence and point-source imaging for that highly sought after truly natural sound. 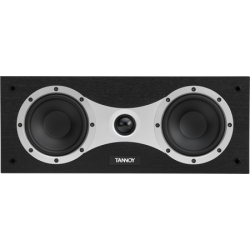 The 200-Watt 4″ LF dual driver with 19 mm titanium HF dome driver delivers breathtaking dynamics, powerful transient response and unparalleled realism across a wide frequency range with an almost total lack of colouration. 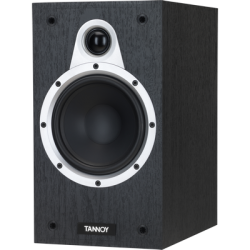 Many of the world’s greatest hits have been recorded and mixed using TANNOY studio monitors, and listening to these speakers will turn your living room into a fully-fledged entertainment centre. 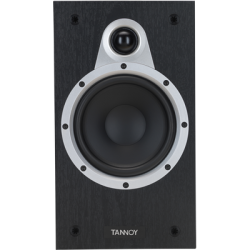 At the heart of the AUTOGRAPH MINI-OW’s superb performance you will find an all-new iteration of our legendary and exclusive TANNOY Dual Concentric Driver Technology. 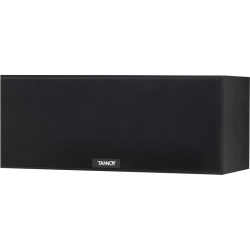 The new 4″ Dual Concentric driver offers enhanced dispersion – creating an even more uniform spread of sound around the listening environment. 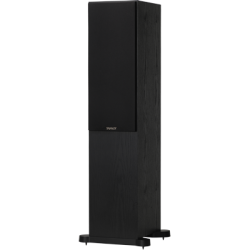 At the same time, the introduction of the Omnimagnet configuration allows the high frequency unit to be placed even closer to the acoustic centre of the low frequency unit, which further improves time alignment between the two drive units. 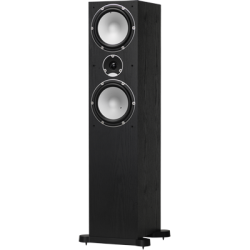 These time coherent, point source, and constant directivity dispersion characteristics make the Dual Concentric design an accepted industry standard in studio monitoring. 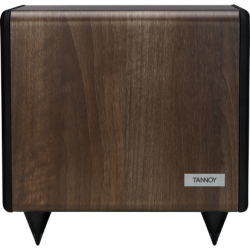 By exceeding the rigorous demands of the recording and mastering environment, AUTOGRAPH MINI-OW ensures that playback performance in the home for stereo or multi-channel home cinema is strictly controlled to accurately reflect the sound engineer’s artistry. In nature, all sounds emanate from a single point in space. 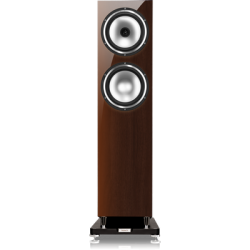 By centrally-locating the high frequency unit of the Dual Concentric configuration, AUTOGRAPH MINI-OW acoustically replicates the single point sound source, delivering exceptionally natural performance with an incredibly wide imaging “sweet-spot”. 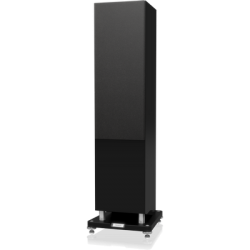 Delivery is further enhanced by the implementation of a highly-innovative point source Tulip Waveguide with symmetrical dispersion, which provides a broad soundstage with remarkably focused and accurate stereo imaging. 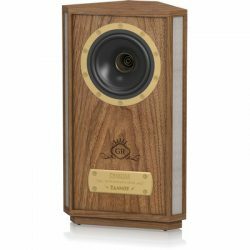 It takes a lot more than quality materials and hand-selected drivers to build a great loudspeaker; it takes engineering experience with a deep understanding of acoustics, dedicated craftsmanship, inspiration, and a healthy dose of imagination. 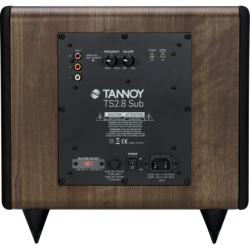 For example, the internal crossover network features custom engineered TANNOY capacitors, low loss laminated core inductors and improved, closer tolerance wirewound resistors – ensuring a truly natural sound with a frequency response of 106 Hz to 20 kHz +/-3 dB (60 Hz to 20 kHz -10 dB). 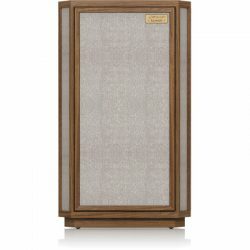 AUTOGRAPH MINI-OW’s handcrafted, oiled walnut veneered cabinet with solid walnut trim provides a unique and timeless piece of furniture that will complement even the most sophisticated environment. The non-parallel enclosure design disperses internal standing waves and reflections for virtually imperceptible colouration, plus is constructed of high density wood to control low frequency performance and eliminate the mid-frequency ringing effects often found in competing products. 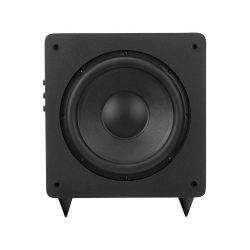 Additionally, AUTOGRAPH MINI-OW’s rock-solid reflex system boasts extensive bracing that delivers tuneful and musically coherent low frequency performance. 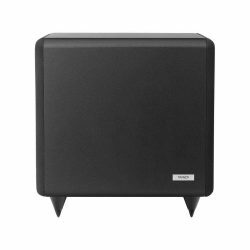 The rear-firing, reflex port helps to reduce room boundary effects and facilitates easy loudspeaker placement.